Providing the most advanced knee, hip and shoulder surgery and after care programs utilizing the AVATAR method - Alignment of Vital Assets To Accelerate Recovery. Specialized and superior knee replacement options offer patient-specific personalized position, shape and fit to optimize results. Customized hip replacement allowing patients to return to a full range of normal activities. Pioneering the next generation of navigation technology for shoulder replacement. Knee Hip and Shoulder joint replacement is what we do. We specialize in these three Orthopaedic surgeries and because of that we are experts at our craft. Our goal is out patient, same day, total joint replacement with AVATAR, our rapid recovery program. 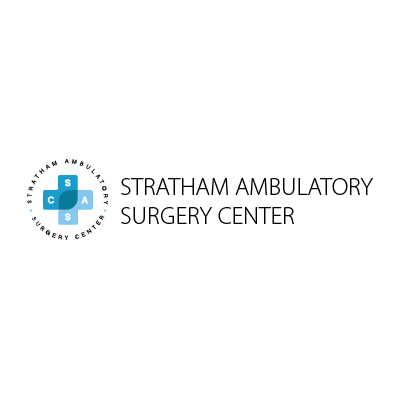 We will be with you through the whole process from pre-surgery through your full recovery. You will get personalized education and guidance before, during and after your procedure. Since 2003, The Knee, Hip and Shoulder Center has been providing greater seacoast NH residents with specialized advanced orthopaedic personalized care in the treatment of knee, hip and shoulder disorders using the best of the best techniques and a highly navigated care process. Hip and Shoulder Center Inc.